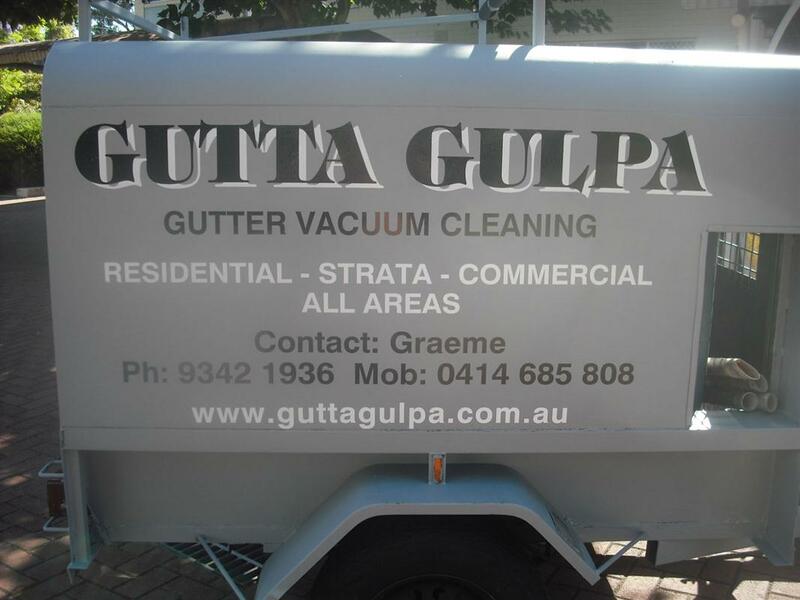 Gutta Gulpa provides affordable and reliable solar panel cleaning services in Perth. 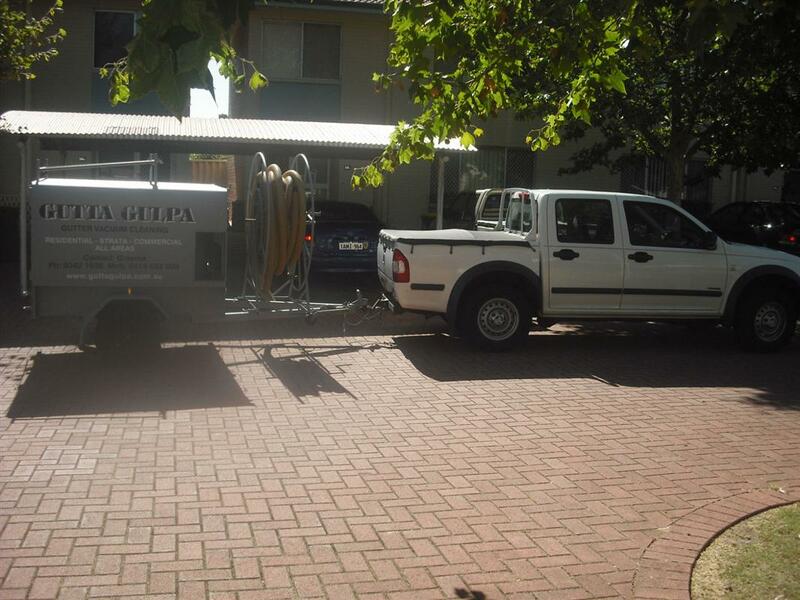 Gutta Gulpa provides professional, reliable solar panel cleaning in Perth. 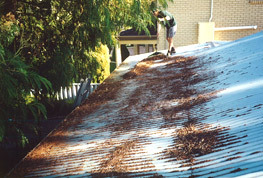 Ensure your solar panels are providing the maximum benefit to you by keeping them clean of dust, dirt and leaf debris. 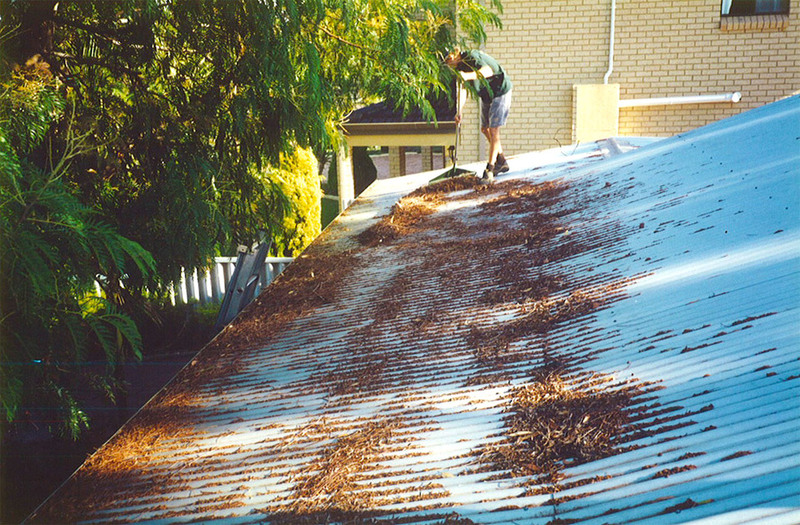 We recommend that this take place once a year. 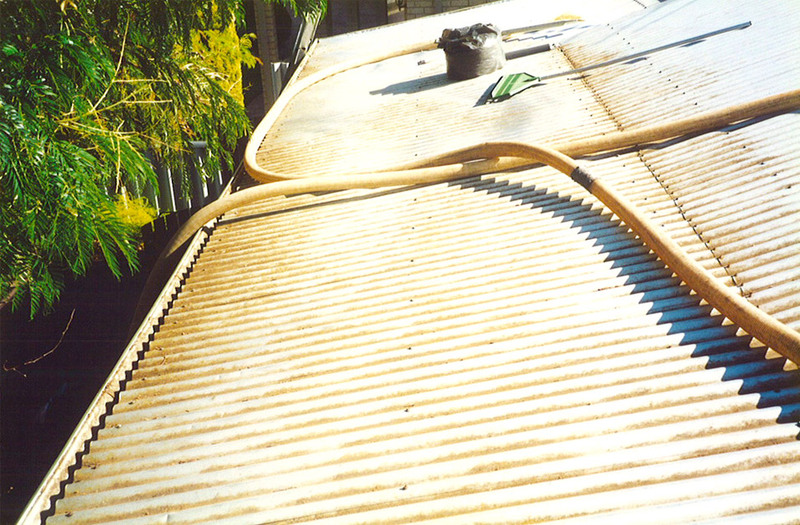 Price will vary based on accessibility and the number of panels being serviced.